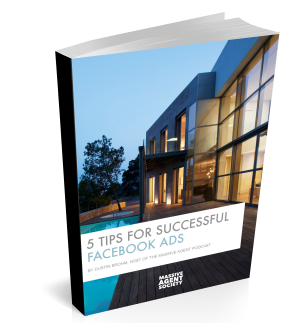 After countless split-tests, and years of learning and perfecting Facebook Ads as a Realtor, we learned 5 crucial rules-of-thumb that can make or break the success of a Facebook Ad. We put them all in this free cheat sheet ebook. Get it now. Find out how what the biggest audience targeting mistake is, and how to make sure you never do it again. By following these 5 tips, you can avoid months, if not years, of learning the hard way.